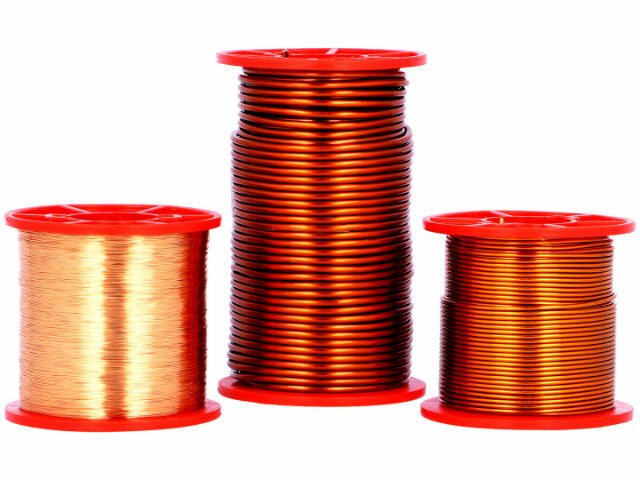 TME’s offer has been enriched by W 210 copper coil wire from a renowned manufacturer SYNFLEX. The wires are complaint to EN13601 Cu-ETP, they feature polyamidoimide enamelled outer insulation with an additional layer of polyamide enamel as an over coat. These wires are characterized by high thermal resistance (max. working temperature of 200°C), as well as high resistance to chemical agents and to mechanical abrasion. After physically removing the insulation, the wires can be tinned. W 210 wires are all-round wires for multiple applications that require above-average durability, e.g. winders or winches. Additionally, the wires can also be used in electric engines, generators, transformers, or photovoltaic applications, especially if special mechanical and chemical operational demands apply.